Our team can remove any type of waste or muck from your site in Surrey and surrounding areas. From rubble to earth, the team at TRP can take away any waste relieving your site of clutter and hazards. 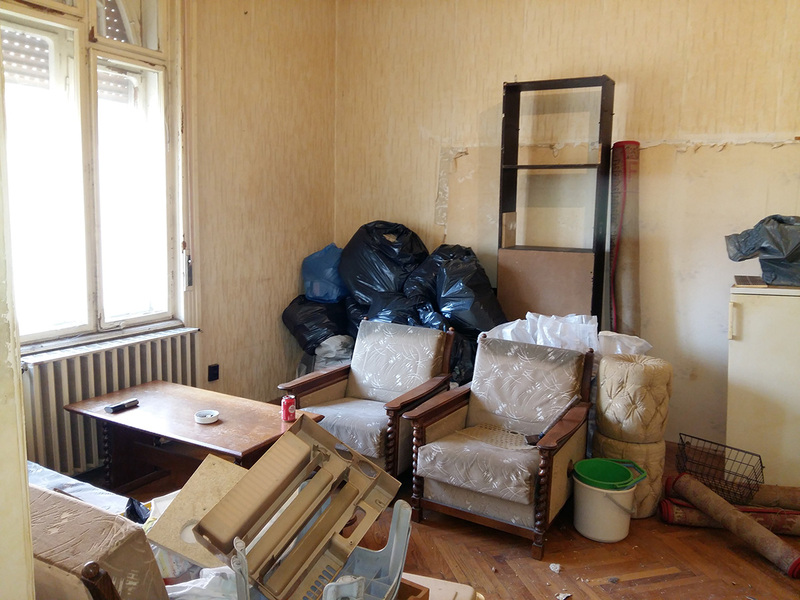 DIY building and decorating is an excellent hobby but the downside to it is that it creates a lot of rubbish and even on occasion’s rubble and bulky waste. We have the best solution getting rid of this waste rather than taking it down to the dump or hiring a skip which can be very costly. What we do is come and remove your waste for a very competitive fee we always try to recycle the waste or at least dispose of the waste responsibly. You won’t even need to lift a finger during this process as our highly professional team we do all the work speedy and efficiently!